Are yourself or your friends or family member are having ego problem? 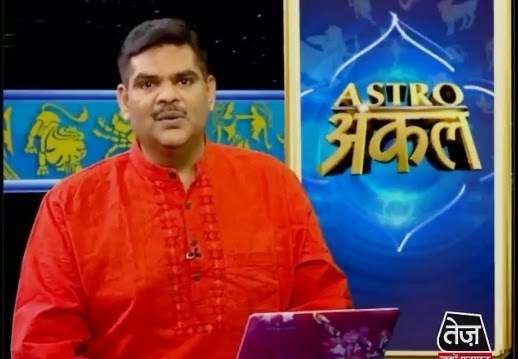 here is astrology remedy to get protect yourself from Ego. Ego and stress creates many problems in life. Sun, Mars, Rahu and Jupiter are responsible for ego. Sometimes problems are not big but we cannot solve it due to our ego. Your partner also tolerates your ego but after that there would be conflict. Ego increase due to angry Sun. Mars creates unnecessary ego. Jupiter and Rahu also increase ego and arrogance. You have to offer water to the Sun. You have to chant “Om Khakolkay Namah Swaha”. You can do “Om Pitru Devay Namah”, “Om Pitru Shanti Bhav” for 11 times. You can wear root of Khirani by tying in white thread. You have to wear it in silver chain on Monday during the sunrise of 1 hour. You can eat carrot, cucumber. It increases metal strength and removes arrogance. You should avoid juicy food. You can drink coriander water. Take 2-3 teaspoon coriander juice and drink it in one/half glass water. It increases metal strength and removes arrogance. You have to do Satsang. Take participation in good topics. You should do friendship with good people. Take vicinity of cow, idol and temple. Your Jupiter becomes strong. You can get benefit by taking coconut water and musk melon regularly. Remedy: If you cannot make progress then you can wear 3 copper coins in silver chain on Monday. You have to wear it in throat. You can flow gram in water on Sunday.